Phyllis McGinley politely reminds us that “The trouble with gardening is that it does not remain an avocation. It becomes an obsession.” So depending which side of the scale you tip, whether you dabble or obsess, to hone and perfect that part of the outdoor space we coin ‘our garden’ is all part of the growing experience. Often it’s just dabbling in a community vegetable garden or a small perennial border that leads us to digging for more. Check out the Master Gardener program if you want to become an official Master Gardener. Here’s the link to learn more. 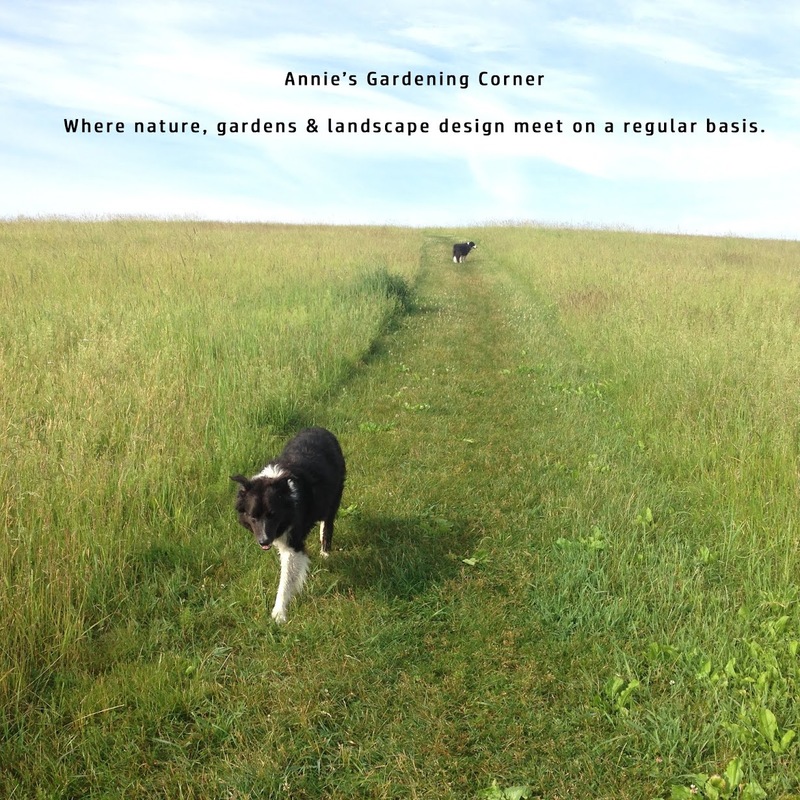 + http://www.ahs.org/gardening-resources/master-gardeners Find your closest resource in North America and Canada. Plus you can discover useful links for Societies, National Clubs, and Organizations, garden locations and seed exchanges. Take a look and explore the site. Even if you aren’t interested in pursuing a continuing educational ‘Master Gardener’ program, there’s information for each gardener at every skill level. If you truly love gardens, you quickly realize there is so much to master. So a title should never scare you away from testing the waters. What’s perfect about this time of the year? Well, there are so many places to learn about gardens. Plant sales, educational courses, events, including garden tours are happening now and will continue throughout the growing season. It’s a perfect way to spend a day outside your own garden space or the one you hope to create. Just grab your camera and notebook. Part of mastering the garden is to always explore. So who shall hop on board to master the garden? You can depart the train whenever you fancy, but if you’re obsessed, mastering the garden becomes more than a whirlwind sightseeing tour. A master gardener realizes the learning never stops; it’s a constant. As McGinley stated, “It does not remain an avocation. It becomes an obsession.” Franz Kafka reinforces this thought. “Don't bend; don't water it down; don't try to make it logical; don't edit your own soul according to the fashion. Rather, follow your most intense obsessions mercilessly.” The obsession of a master gardener is to master the garden but in disguise, it’s a lifelong apprenticeship.